Teeth of Tiger resin abrasive Disc. Dongguan Yongzheng Hardware Co., Ltd. is a professional manufacturer of technical hardware products with well-equipped testing equipment and strong technical force, enjoying good reputation for the high quality, competitive prices and stylish designs of the products. Sharp! Accurate! 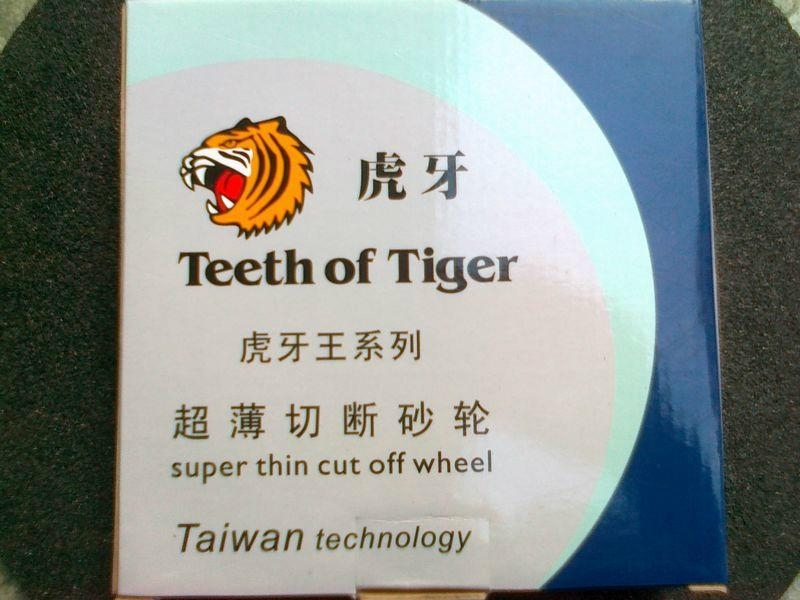 Durable!--the standard of Teeth of Tiger resin abrasive Disc. The thinnest one is 0.5mm. Our products are extensively used in many industries, such as mould manufacturing, mechanical processing industry ,electronics industry, auto industry, building industry,and so on.